1. 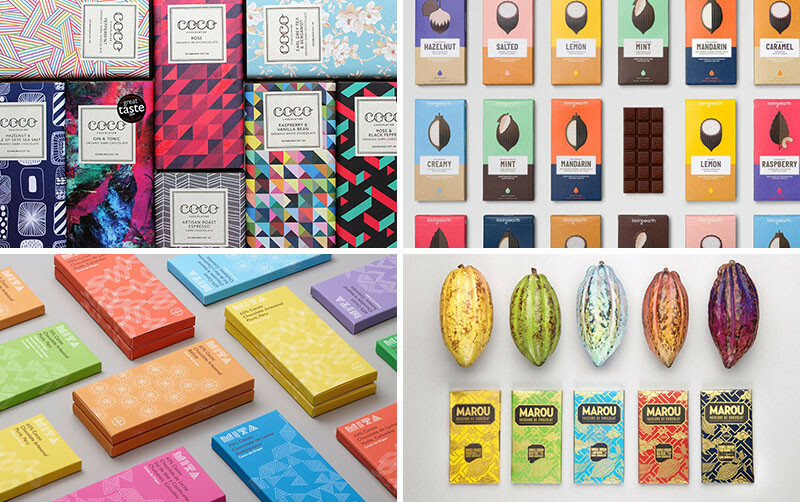 Coco Chocolatier – find them here. 2. 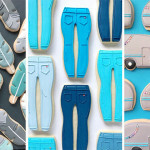 Hush Chocolates – find them here. 3. 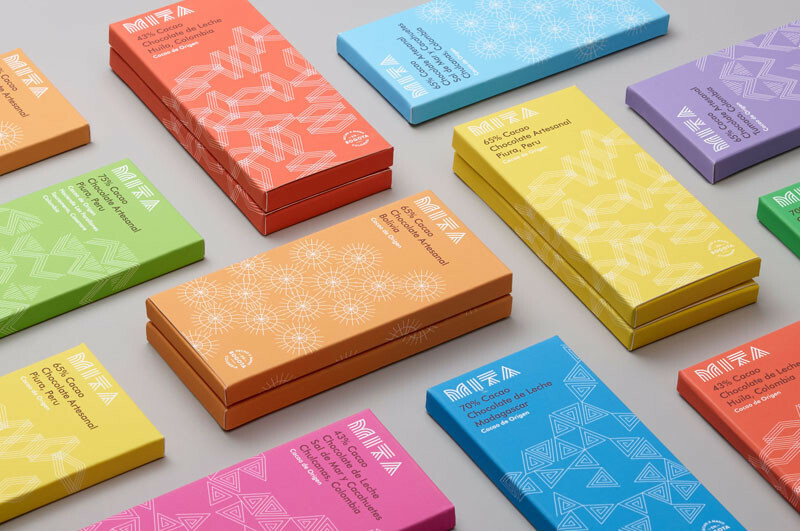 Mita Chocolate Co. – find them here. 4. 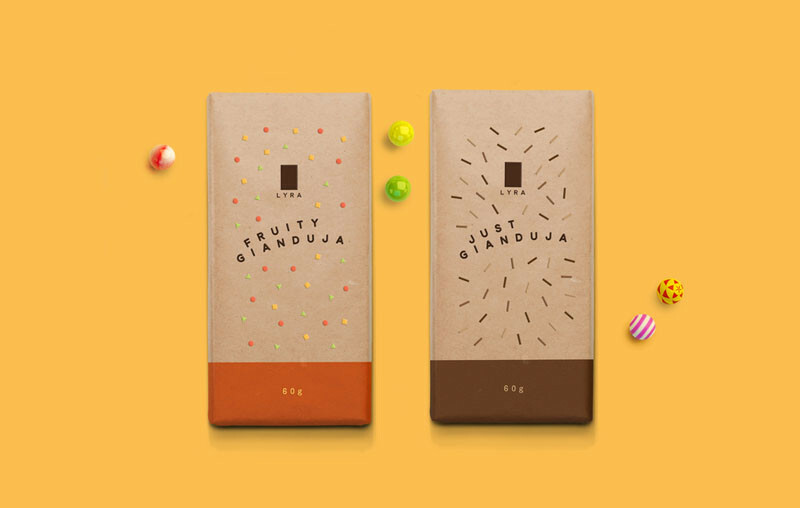 Raaka Chocolate – find them here. 5. Oliphen Antioxidant Chocolate – find them here. 6. 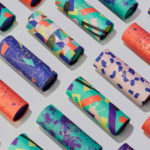 Bahen & Co by Josh Bahen – find them here. 7. 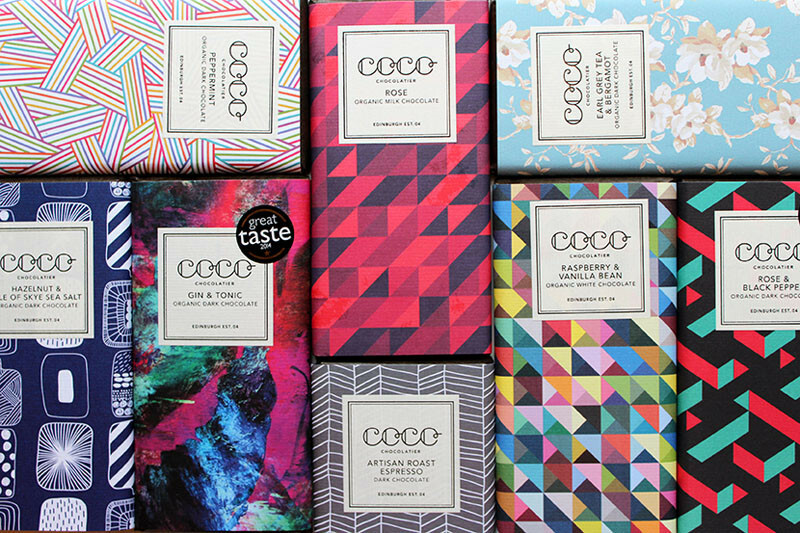 Loving Earth Chocolates – find them here. 8. 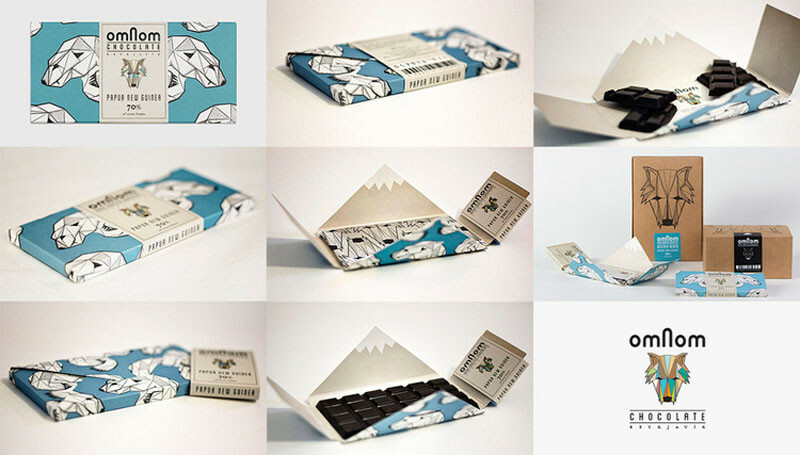 Lyra Chocolate – find them here. 9. The Wellington Chocolate Factory – find them here. 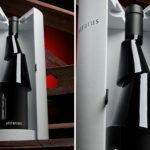 Designed by Gina Kiel at Inject Design. 10. Omnom Chocolate – find them here. 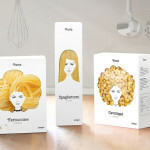 Designed by The North South Studio. 11. 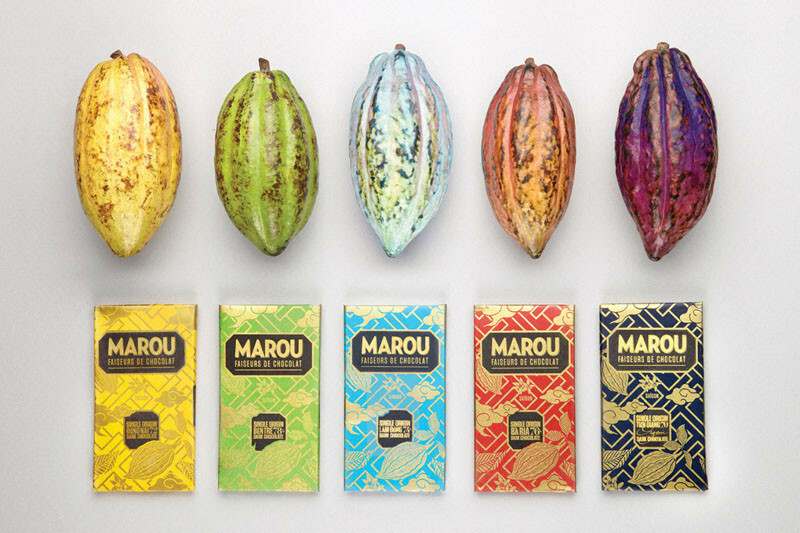 Marou Chocolate – find them here. 12. 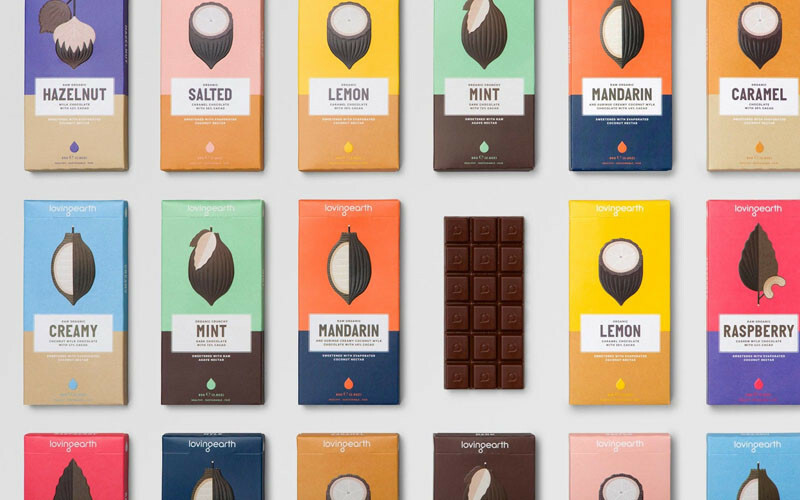 Compartés Chocolate – find them here. 13. 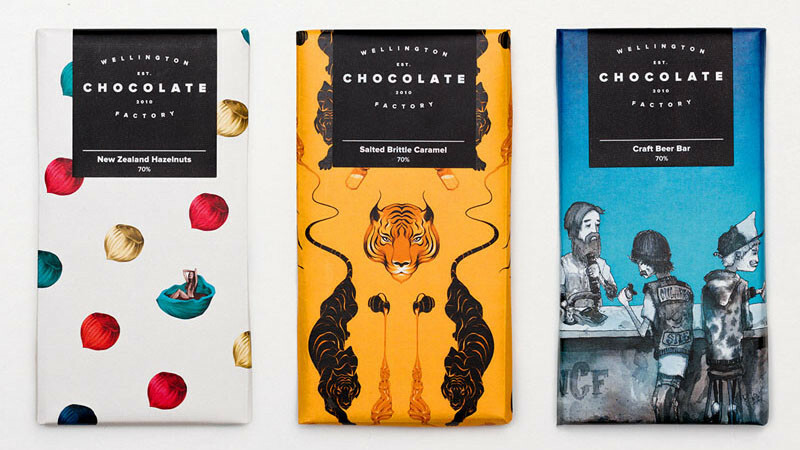 Mast Brothers Chocolate – find them here.